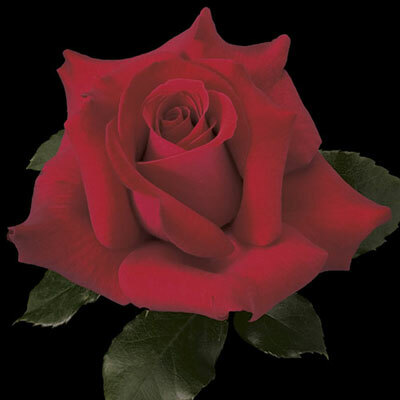 Many think the pinnacle of rosedom is a long stemmed red Hybrid Tea with scrumptious big buds. But ponder the thought a little farther to include impeccable flower form & great vase life. Now you're getting the idea of Let Freedom Ring. This striking trophy-stealer was lovingly created by WWII veteran & amateur hybridizer, Ernest Earman of Virginia. Comments: More red in cool conditions. Fantastic year-round form. More red in cool conditions. Fantastic year-round form. Plant Width 20" to 26"